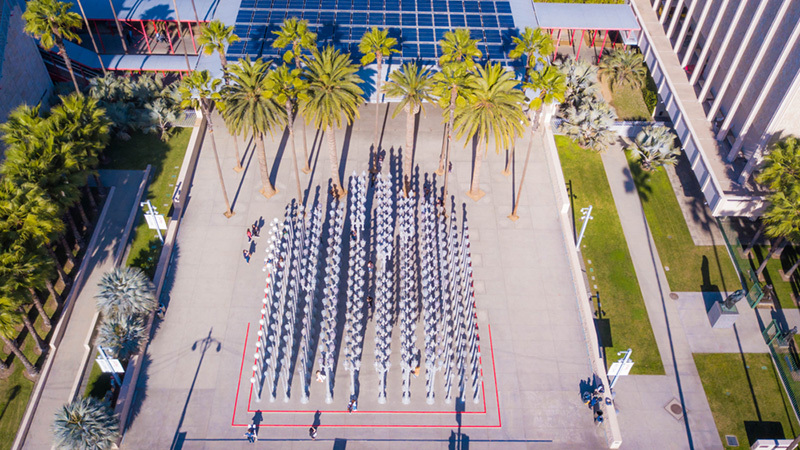 Los Angeles houses a wide variety of art and cultural institutions that focus on exhibits from around the world. Those looking for Asian Art will be pleasantly surprised by the wide variety of museums housing collections, as well those seeking more modernized artistic expressions. 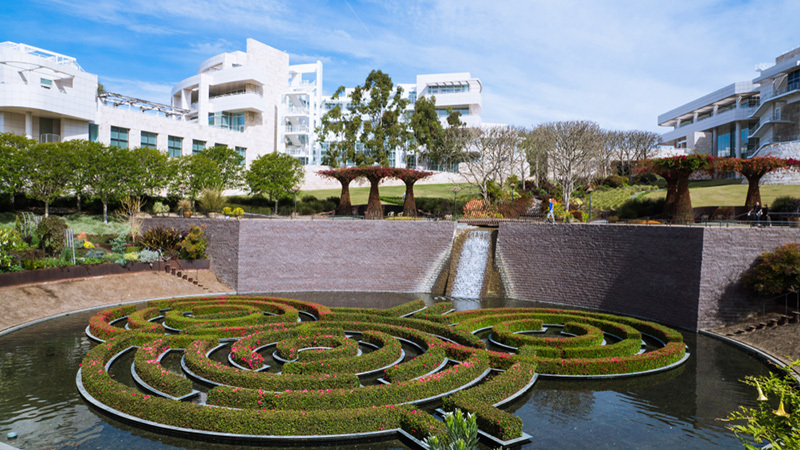 The museum spans across two locations including the Getty Center and Getty Villa. The main center focuses on art from the middle ages while the villa focuses on pieces from Ancient Greece, Rome and Etruia. 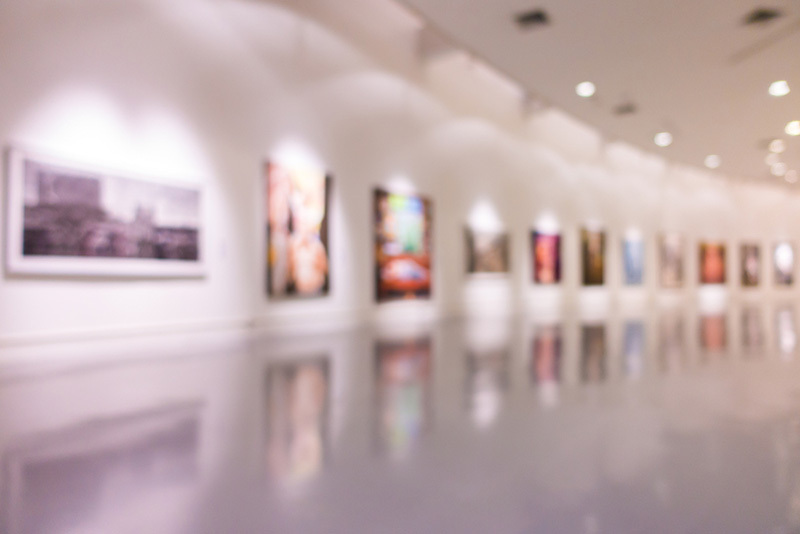 Located in both Sepulveda Pass and Malibu, the museums are some of the top rated and visited in Los Angeles. Previously known as the Pasedena Art Institute, this museum included a wide variety of collections in both European and Asian arts as well as modern art and sculpture. In total the museum houses more than 11,000 objects with 800 to 900 on display at any given time. Asian art is heavily focused on pieces from Southeast Asia including a variety of Buddhist religious selections from India, Tibet and Nepal. This museum actually consists of three locations throughout Los Angeles with its main branch located on Grand Avenue near the Walt Disney Concert Hall. The museum houses a variety of modern exhibitions and programs focused on existing and emerging artists with pieces developed after the year 1940.